What does SEAL Systems exactly do? 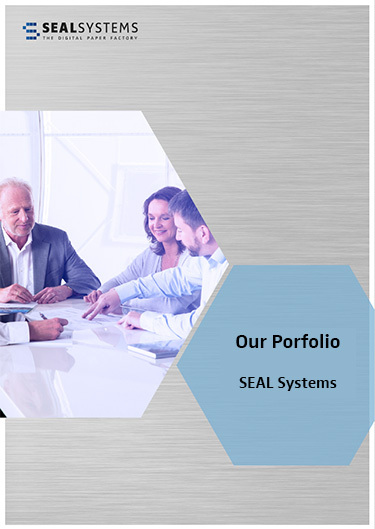 You always wanted to know what SEAL Systems is exactly offering? In our new portfolio presentation I have arranged an overview about our products and services. Since more than 35 years SEAL Systems is offering innovative solutions and stands for stable customer relationship! Learn more about our core competences and about our product range! 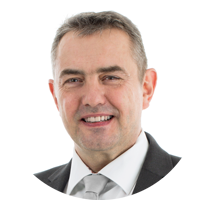 Uwe Schulz is our expert in consulting-intensive solution selling. Along with corporate output management and conversion his primary focus lies especially in SAP product lifecycle management. Our customers and others profit from his ability to explain clearly the most complex issues, for example at trade fairs and talks. Uwe Schulz enjoys spending his free time on the dance floor, in the garden, and on his motorcycle.